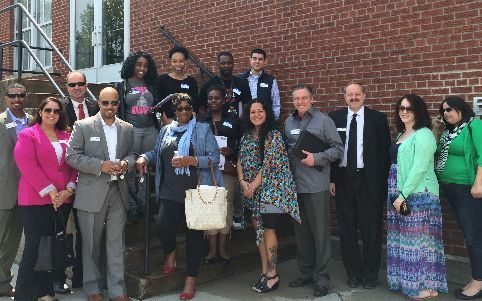 On Saturday, May 16th, BNT held a tour for potential home buyers to view available properties in Bridgeport’s South End. I have to admit, we were ecstatic about the turnout, seeing more than 20 eager families and individuals looking their first home. The folks attending the event were filled with such excitement about the possibilities that it was hard not to catch a little bit of it myself. With everyone in a positive mood, we set off to look at the first set of properties available on the market. 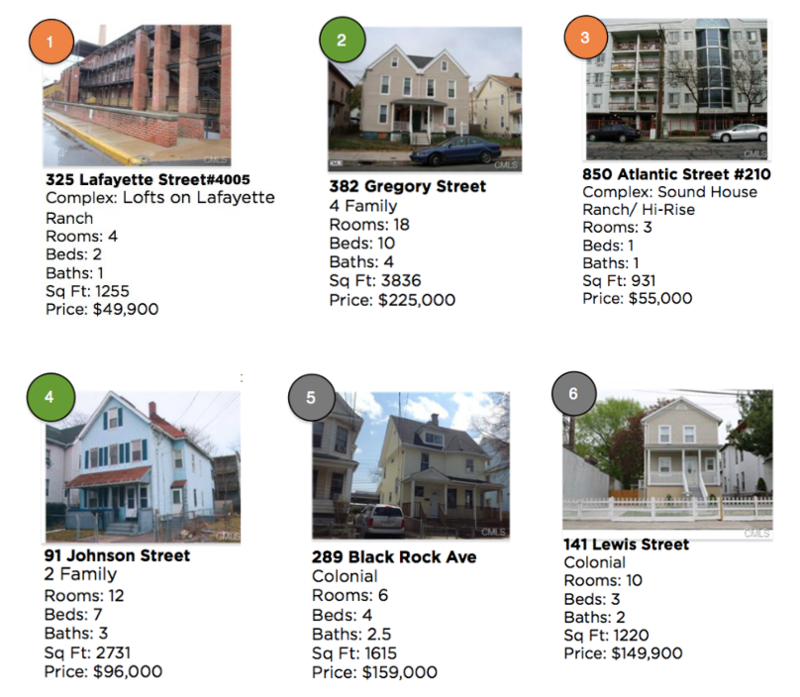 The experience and beauty of Bridgeport’s South End and make them aware of the investments happening in the neighborhood. Encourage them to make an offer on the home they have always dreamed of owning. In addition, BNT offered a total of $20,000 towards a down payment to the first four people who made offers on any of the properties we visited within 30 days of the event. That’s $5,000 each! A $5,000 down-payment assistance grant? That’s a once in a lifetime opportunity! BNT is more than happy to assist those that need a hand up, while showing off all that this city has to offer. We are continuing our efforts to make Bridgeport the greatest city in Connecticut by jump-starting homeownership in the South End community. The area already has amazing amenities such as its proximity to downtown, the train station, the ferry, and of course, Seaside Park. 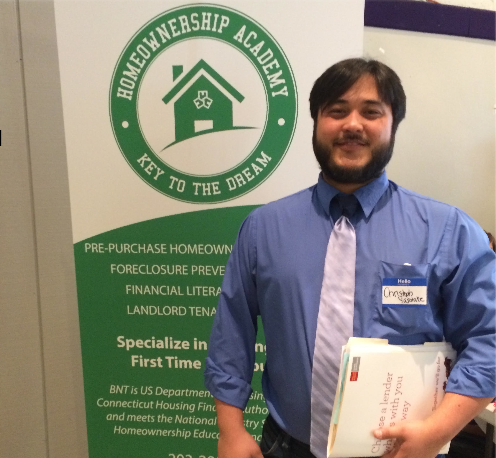 Saving up money for the down-payment is always a huge obstacle for first time home buyers. However, most people don’t realize that paying rent can cost just as much as paying a mortgage, in fact even more. But paying rent doesn’t help with tax benefits or building wealth. Upon visiting six properties, Christoph Yasutake was the first person to win one of the grants that day, which he put towards his dream home. Also, nearly half of the 20 families that showed up to the event were pre-approved for purchase and close to making offers. Families and individuals can make offers for up to 30 days after the event, so we will keep you updated on the outcome of the event through our social media channels throughout June.